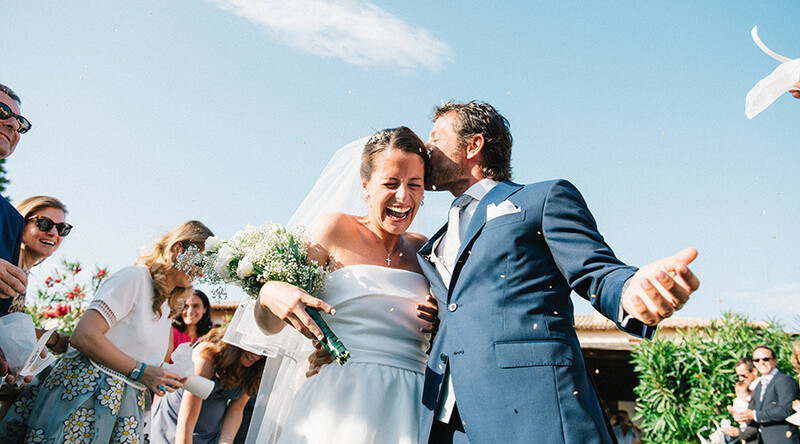 We are two creative and modern Sardinia Wedding Photographer, available for Destination Wedding in Italy and around the world. 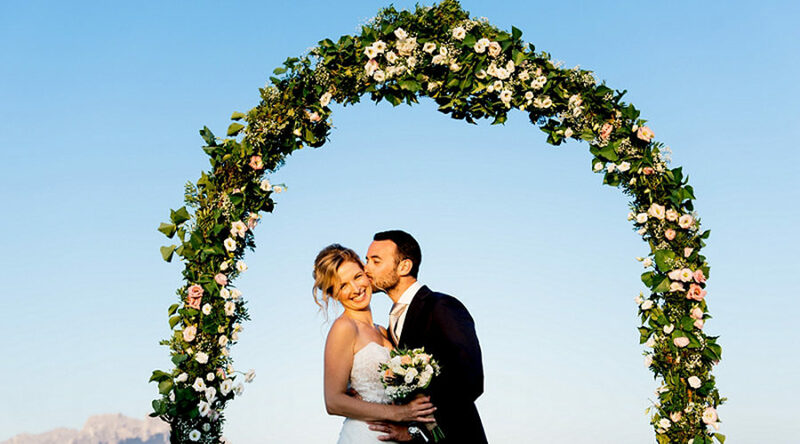 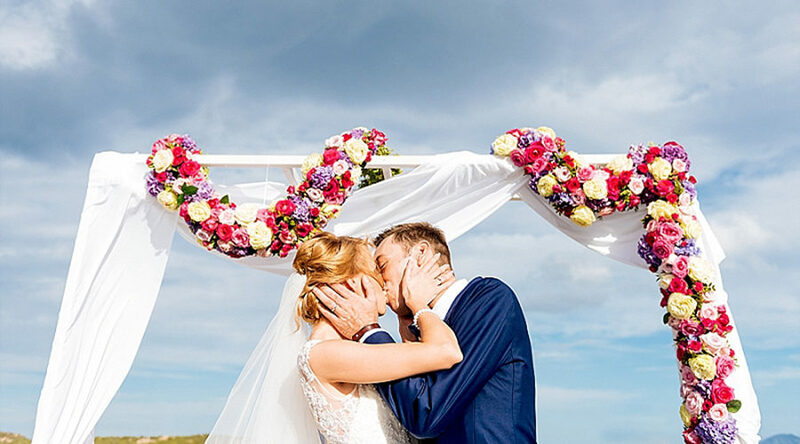 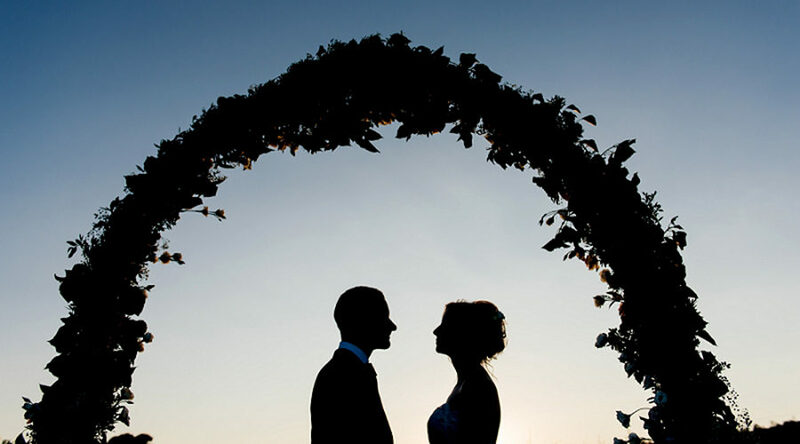 We love to tell wedding and people with great naturalness and spontaneity, in order to create authentic wedding stories. 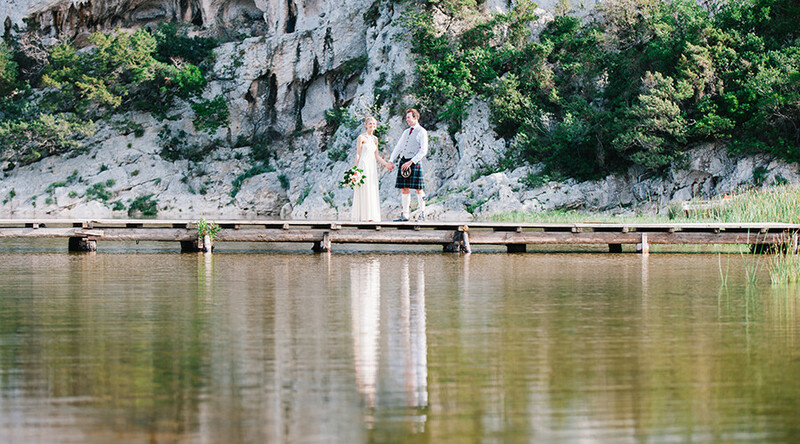 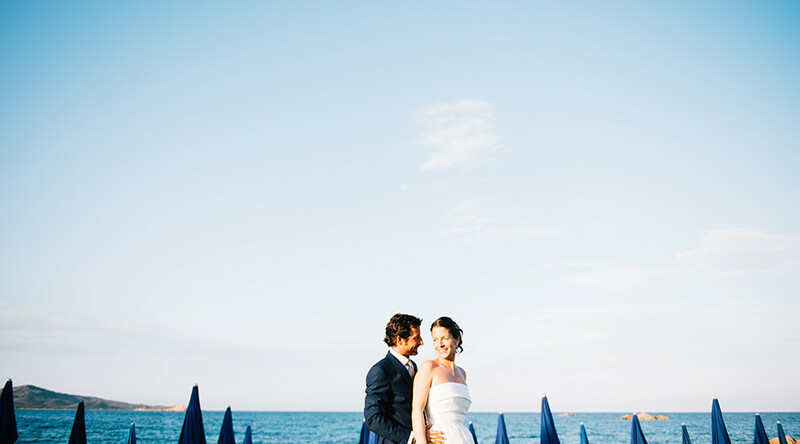 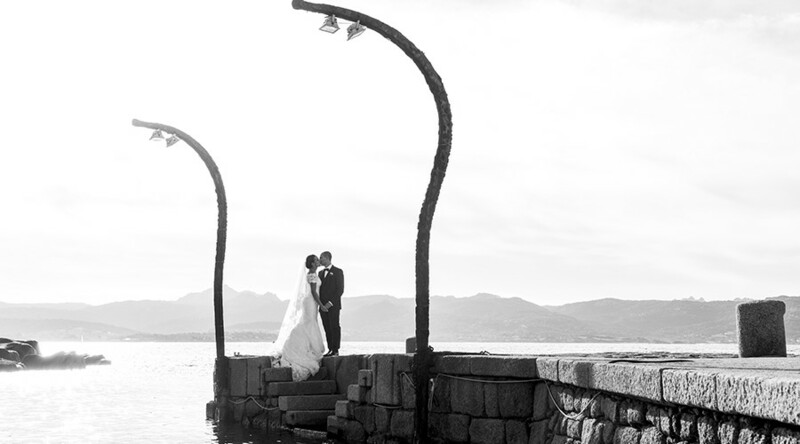 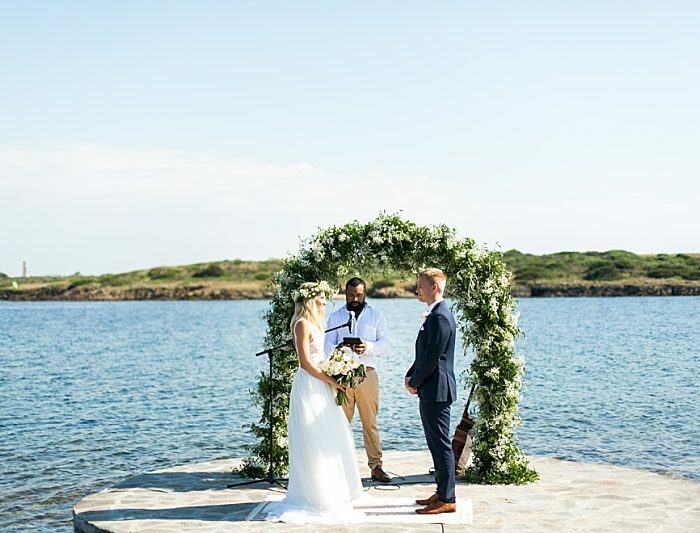 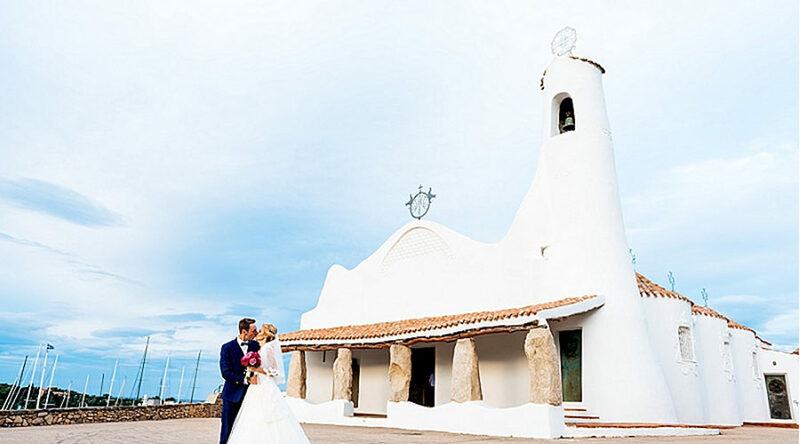 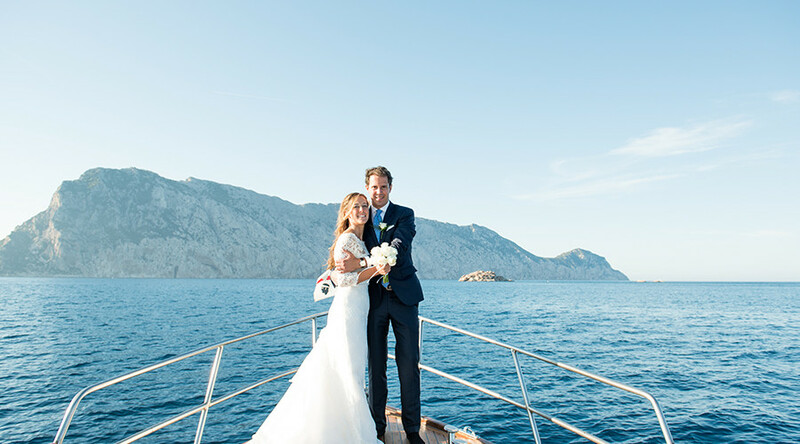 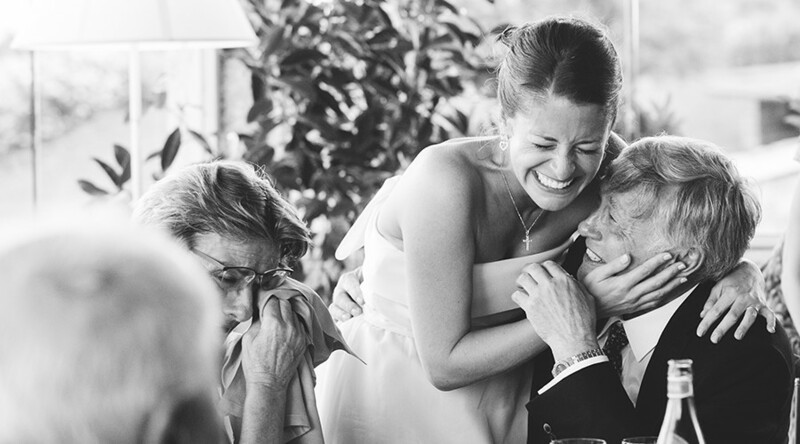 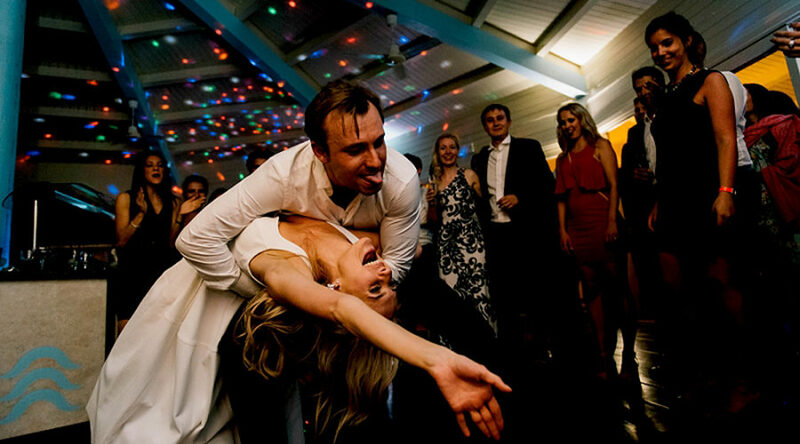 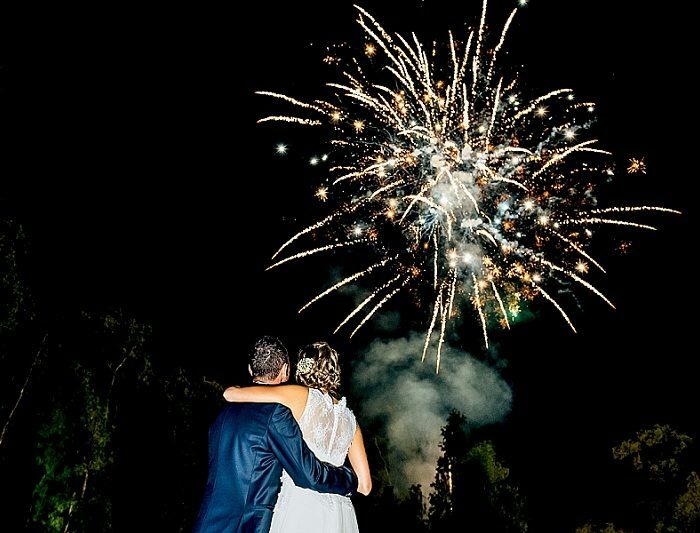 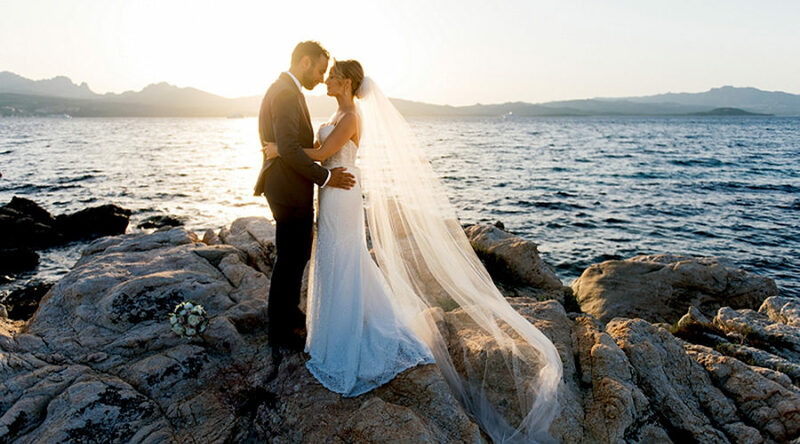 We like to travel a lot and here you can find some of our best wedding stories in Sardinia.